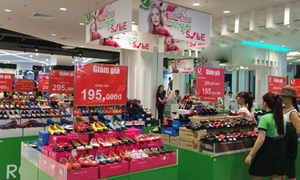 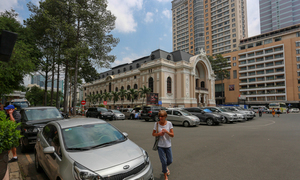 The e-commerce boom is prompting shopping centers in Vietnam to hire out space to businesses in other sectors. 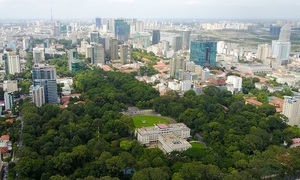 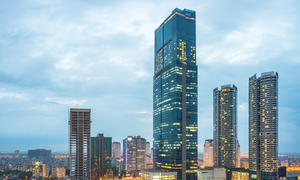 Hanoi offered the highest grade A office rental yield in the world last year -- 8.57 percent, a Savills report said. 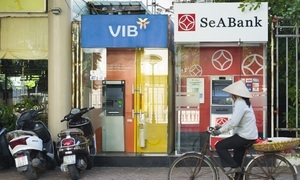 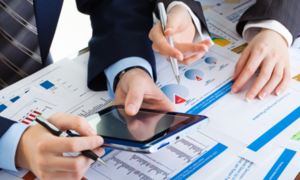 Most sectors saw profits grow last year in Vietnam, led by banking, real estate and food & beverage. 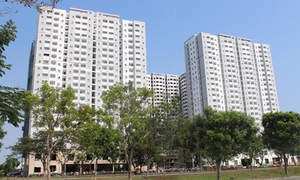 Former Deputy Minister of Construction says renting is a better solution for young Vietnamese, given skyhigh housing prices. 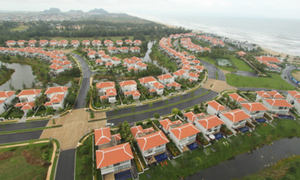 Foreigners are now allowed to own housing in most projects in Da Nang except for three. 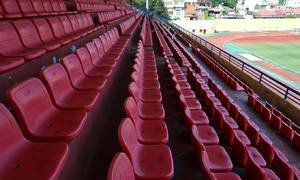 FLC has submitted to Hanoi authorities a proposal to build a billion-dollar sports, tourism and amusement complex in a suburb of the capital. 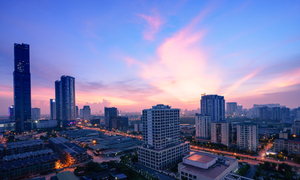 Hotel room rates in Hanoi and HCMC, at around $110 a night, are the second most expensive in Southeast Asia behind only Singapore. 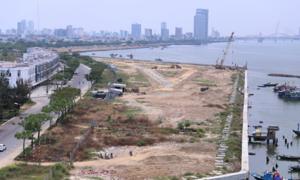 Sustained land fever in HCMC and proposed SEZ areas has sparked fears of a cyclical bubble and other challenges. 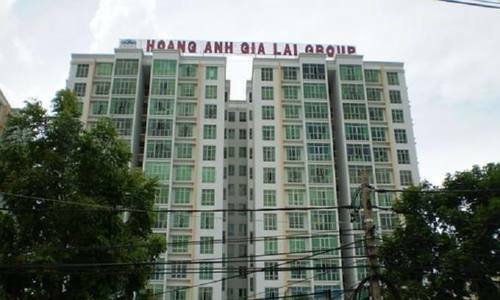 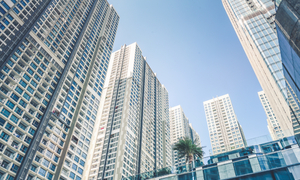 Attractive prices and returns have seen the number of Chinese customers buying high-end apartments in HCMC soar this year. 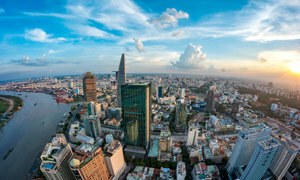 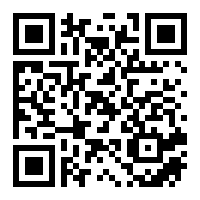 Saigon leads Vietnam in real estate interest, drawing 300 million internet searches in the last 12 months.